Dealtificate.com is a unique site offering deals on a wide array of products from restaurants and spas to services and activities. Miami, FL January 07, 2010 – NDV Agency is proud to announce the launch of Dealtificiate.com, an innovative website offering bargain hunters the chance to purchase one discounted item or service per day. Dealtificate.com is a unique site offering deals on a wide array of products from restaurants and spas to services and activities. Each deal requires a minimum number of buyers for the deal to be active and buyers can share deals with friends via Twitter and Facebook. Once the preset minimum has been reached, buyers receive instructions on how to claim their purchase via e-mail. A discussion board is also available to buyers for each deal, allowing buyers to communicate with each other as well as request information directly from the businesses. 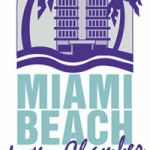 “We are excited to offer Miami this exclusive opportunity and look forward to expanding this service nationwide,” Chris Duque, Co-Founder of NDV Agency said about the launch. Founded 7 years ago, NDV Agency is a boutique consulting company specializing in the designing and developing of web sites and online marketing strategies. 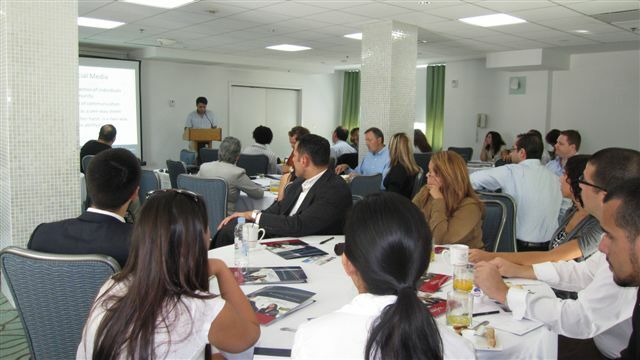 NDV Agency is proud to serve clients in USA, South America and the UK. The announcement was delivered by Chris Duque, who stated that the development includes not only communicational and informational features but also the integration with social networks such as Facebook, Twitter, and Myspace. 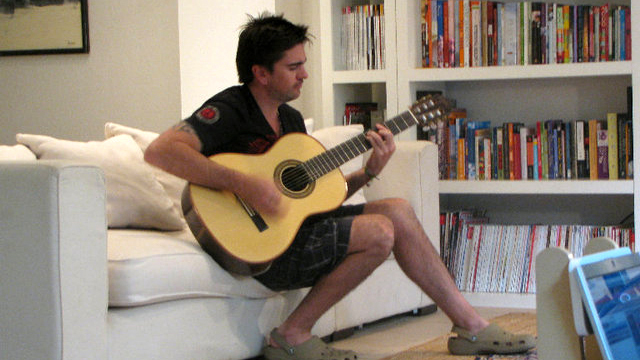 Miami, October 27, 2009 – Colombian singer and composer JUANES selected Miami-based NDV Agency — a consulting company specialized in the designing and developing of web sites and online marketing strategies — for the creation of his new official site www.juanes.net, which is expected to be up and running early next year. 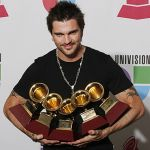 “This will allow for a more fluid communication between Juanes and his fans, who will have easy access to news, music, videos, pictures, fan clubs, and to the most complete and up-to-date information. 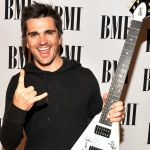 There will be as well, plenty of pleasant surprises, which include interactive elements that will let fans to integrate to the artist’s creative process” Viana added. 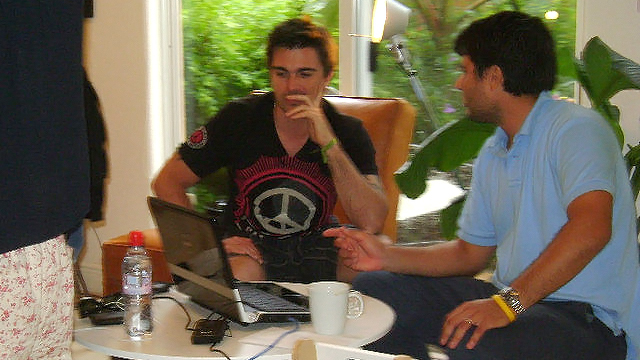 Juanes, who is also known for being a committed social and humanitarian activist, stated that after evaluating many options, he opted for partnering with NDV Agency for many reasons; among them, its strategic knowledge of diverse social media, its good reputation on service and total support among other clients, and its unique and integral vision, which will position the site as the fastest and most complete source of interaction.